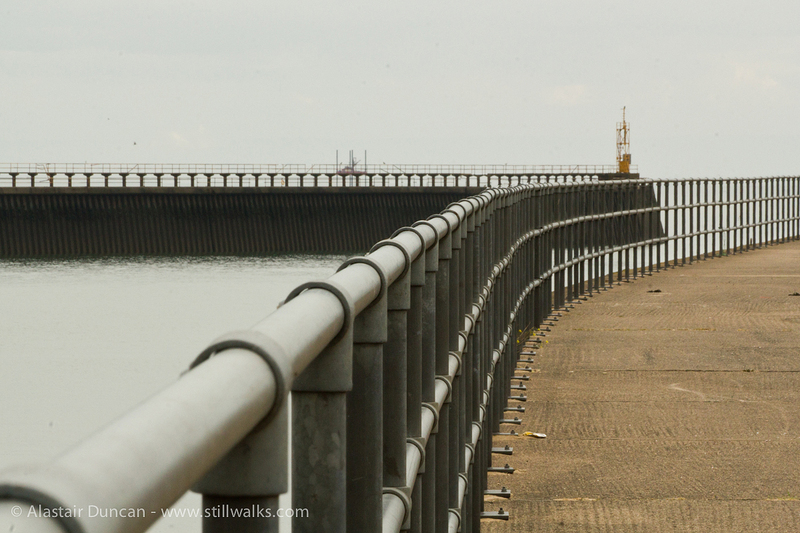 Walking out on Swansea harbour wall or pier, I had forgotten just how long it is – deceptively so. The tidal range in Swansea Bay is big in so far as the sea goes out a long way and I guess a tidal harbour in a location like this needs those long walls. The distance and scale of the structure can play havoc with your sense of perspective and space. 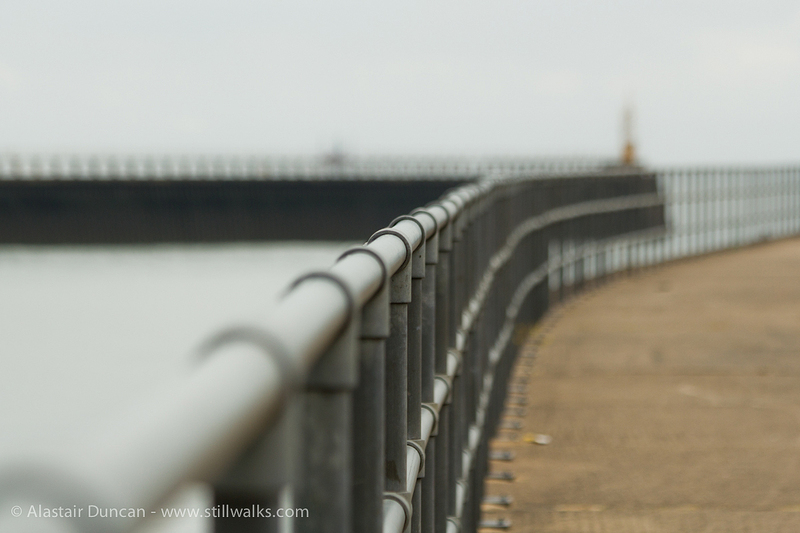 Posted in Landscape, Photography, Walks and tagged depth of focus, docks, focal length, focus, harbour, perspective, photography, sea wall, space, Swansea, Swansea Bay, tidal range, walking, walks. Great perspective. I’m originally from Swansea and can remember many times when the tide had gone out so far all you could see was huge expanses of mudflats. Thanks – I love that sense of space.